When a good girlfriend invites you to lunch naturally you’re keen to go and catch up on all life’s adventures but when she uses the words pinot and prosciutto in the invite, honey I’m bringing my own wine glass! Two of my favourite things combined when Zomato and Cloudy Bay joined forces to deliver the people of Sydney the Cloudy Bay x Zomato Pinot and Prosciutto trail. A way to to showcase that food and wine pairing isn’t just catered to fine dining venues, trendier and more casual dining venues are embracing the trail and are reinventing the way the younger generation are consuming finer food and wine. The hugely popular Woolworths precinct in Double Bay is home to an array of new eateries and Mistelle is one of them and they are also part of the trail. The ambience and setting at this quaint restaurant boasts a european vibe as you can sit and look out as people walk by. With a black and white design incorporating splashes of gold it definitely has a luxe feel about it and the food and wine match the elegance of the establishment. Beginning with an aperol spritz (one of my summer faves), we quickly moved on to the star of our day, the pinot and prosciutto of course. The pinot was refreshingly light which was perfect considering it was a rather warm day and can only be described as enticing, combining a hint of leather, boysenberry and sweet spices. The supple palate with its transparent flavours of red fruit and earthy textures leads to a finish that is both balanced and intriguing. When it comes to the prosciutto, I don’t think I’ve ever said anything derogatory towards this deliciously smoky meat! We stuck around for lunch because it was a Friday, we didn’t have to go back to work and the wine was good how could we not sample more…. 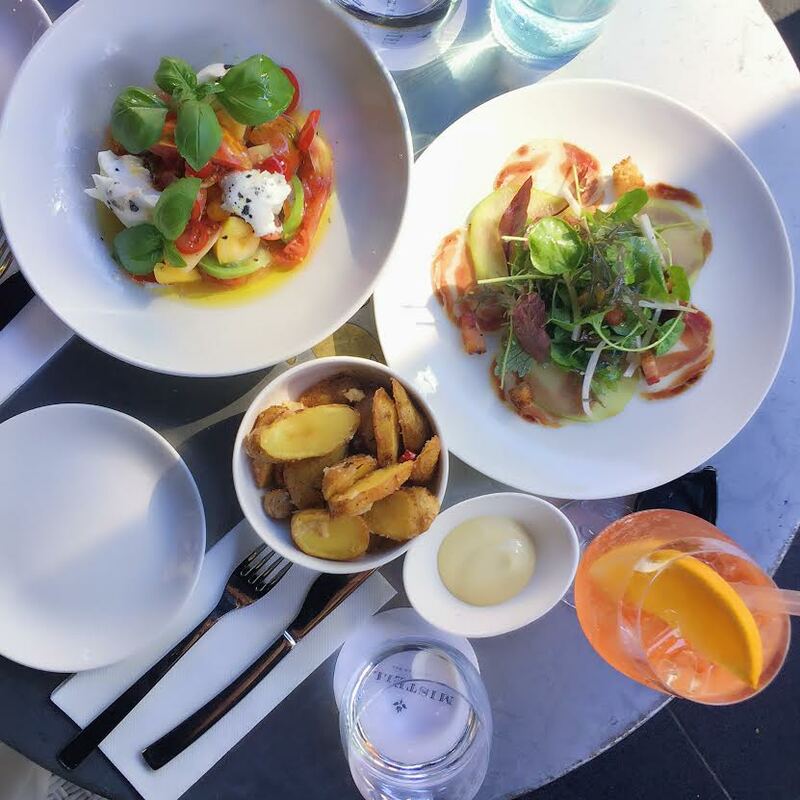 The menu at Mistelle boasts beautiful salads and share plates which are perfect if you’re into that european vibe of tapas. My favourite salad was by far the bocconcini with basil and fresh tomato. You can’t beat this Italian classic. The Duck and prosciutto is also rather tasty especially with the bursts of fresh green apple. After all the delicious food, it was time for another glass (don’t judge me) and dessert – my favourite meal any day of the week. We shared two between us (I know that’s one each), the brownie three ways and the tartan which was glorious. Fresh, crisp and perfectly accompanied with vanilla bean ice-cream. It’s lovely to end a meal with something sweet and I always love the idea of one rich dish, in the form of chocolatey goodness from the brownie balanced by something sweet and fresh – the tartan. 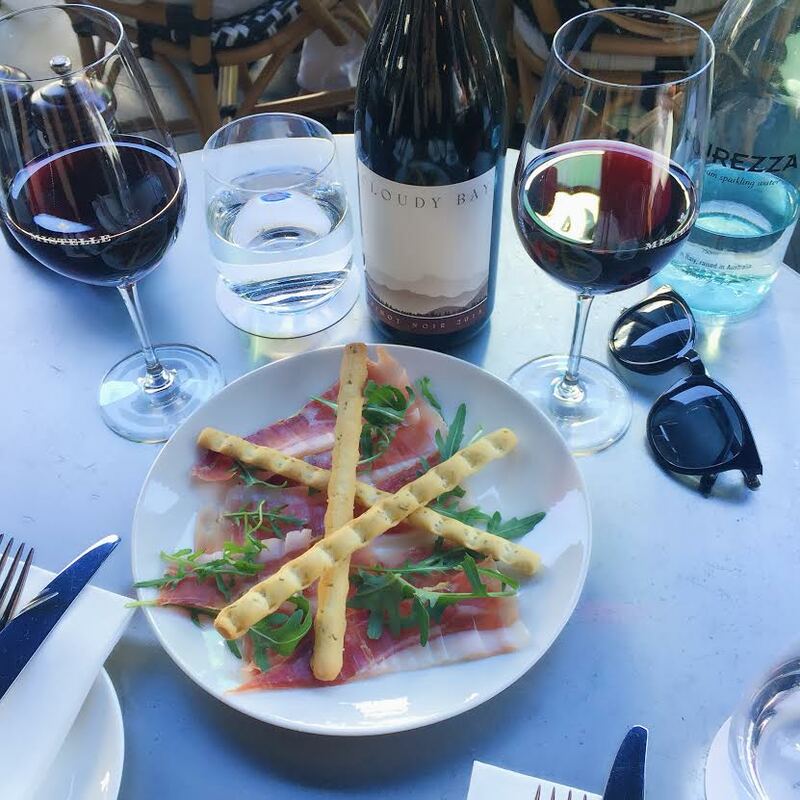 All in all a stupendously scrumptious day with perfect pairings of pinot and prosciutto. How could I not leave feeling like a happy little vegemite. 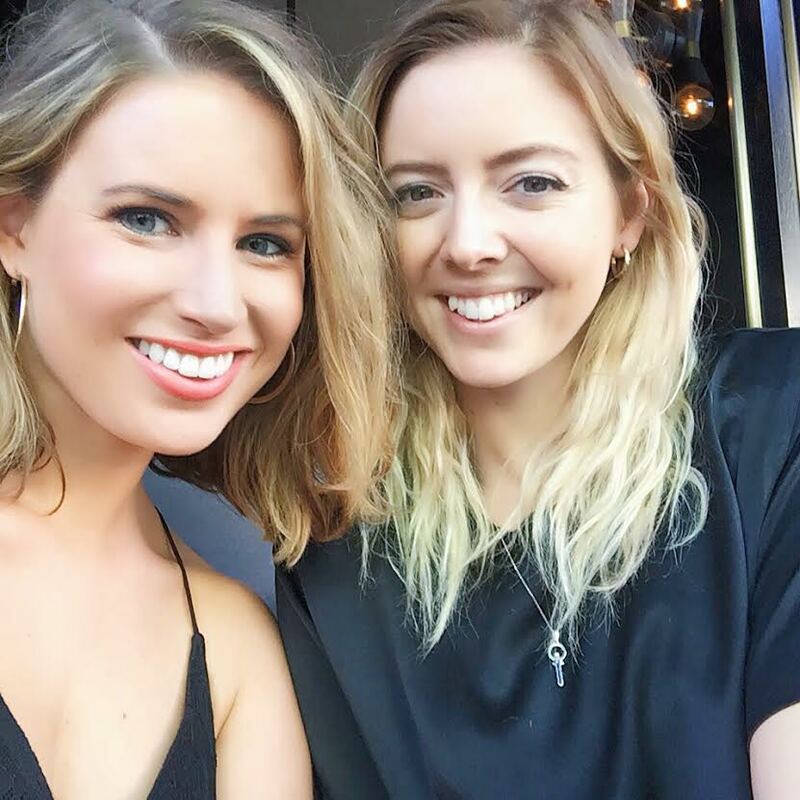 After working as a lifestyle journalist in Brisbane and Sydney and with a background in food and fashion, Livvy May is discovering Sydney's exceptional eateries, sampling cocktails at the best bars and telling you where to go and what to wear. Because let's face it, your outfit must match the establishment!